The U.S. Declaration of Independence speaks about the “pursuit of happiness” as a universal right Everyone gets joy from different things, whether it’s family, friends, activities, entertainment or work. But what people might not realize is that where you live may also determine how happy you are. As this study aims to illustrate, moving to a certain city may help you be more content. 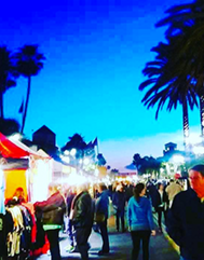 WalletHub drew upon the various findings of positive-psychology research in order to determine which among more than 180 of the largest U.S. cities is home to the happiest people in America. 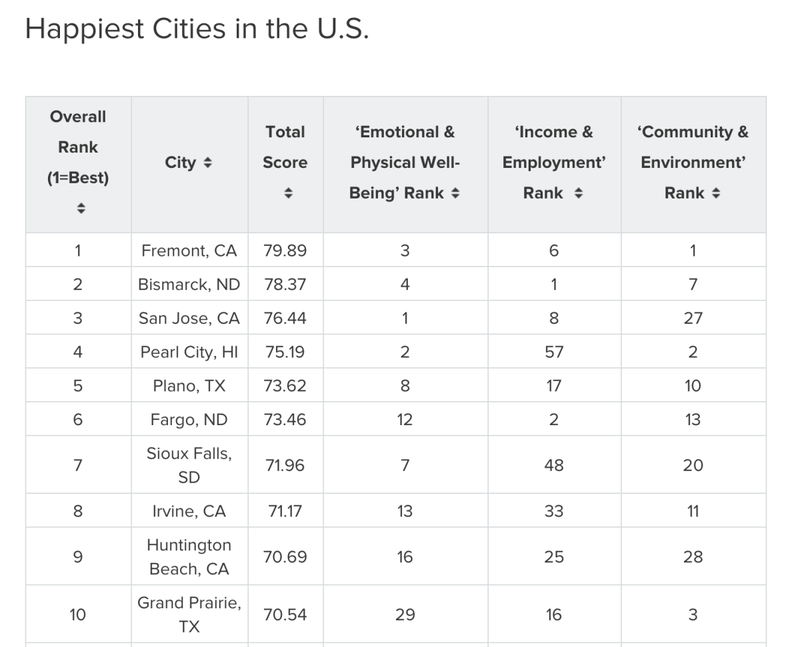 We examined each city based on 28 key indicators of happiness, ranging from depression rate to income-growth rate to average leisure time spent per day. Read on for our findings, methodology and expert commentary from a panel of researchers.